China F4 is part of the international network of national level Formula 4 championships, a developmental single seater open-wheel racing category for young drivers who are serious about a pathway to the top level of motorsport. The category was created by the Fédération Internationale de l'Automobile (FIA) as an entry-level category for young drivers, to bridge the gap between karting and upper echelon formula racing. The series is a part of the FIA Global Pathway, designed to assist racing drivers in the progression from karting to Formula One. 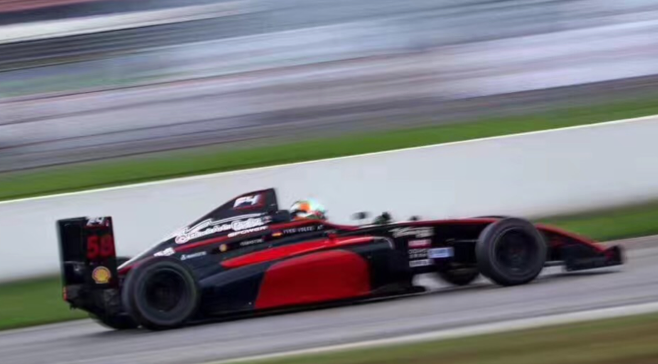 BlackArts Racing [‘BAR’] has set the utmost standard of team performance in FIA China F4. In the 2017 season, BAR joined the championship for the first time and took the series by storm, setting an astonishing record of 13 wins and 22 podiums in 15 races. 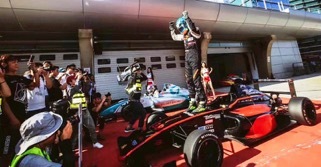 The team led both the Driver and Team Championships by a wide margin, with just two events remaining in the 2017 FIA China F4 Series, and continuing success of claiming the 2018 team championship. As part of the internationally renowned F4 Championships which were designed by the FIA just a few years ago to create a clear ladder system for young driver development, the FIA China F4 Championship provides a high performance, affordable series. 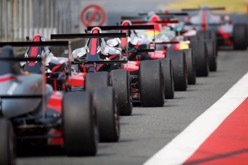 Drivers in the series are eligible to earn FIA superlicense points and series scholarships for top drivers. With BAR, young drivers will have an opportunity not only to compete in the world famous F4 championship, but also to take the first step in professional driver development through the guidance and instruction of internationally accomplished coaches and engineers.